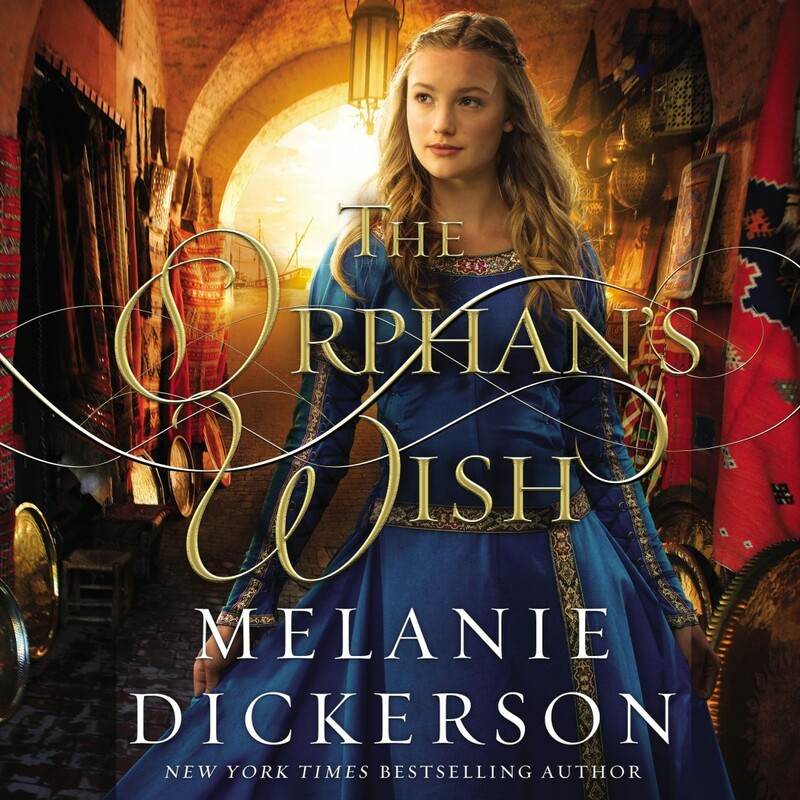 The Orphan's Wish | Melanie Dickerson | Audiobook Download - Christian audiobooks. Try us free. Even as a child, Aladdin works hard, learning all he can from his teachers. Through his integrity, intelligence, and sheer tenacity, he earns a position serving as the duke's steward. But that isn't enough to erase the shame of being forced to steal as a small child - or the fact that he's an orphan with no status. If he ever wants to feel equal to his beautiful and generous friend Kirstyn, he must leave Hagenheim and seek his fortune. Yet once Aladdin departs, Lady Kirstyn becomes a pawn in a terrible plot. Now, Aladdin and Kirstyn must rely on their bond to save Kirstyn from unexpected danger. But will saving Kirstyn cost Aladdin his newfound status and everything he's worked so hard to obtain? An enchanting new version of the well-known fairy tale, The Orphan's Wish tells a story of courage and loyalty, friendship and love, and reminds us what "family" really means.